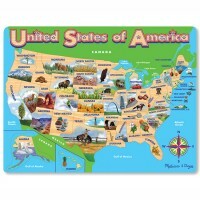 1st graders have to learn so much: reading, math, science, writing, geography and so on. 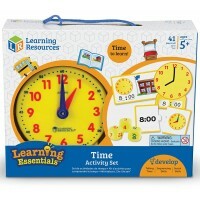 But the most important, they have to learn how to learn things in the future and to enjoy it. 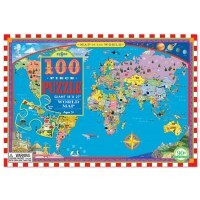 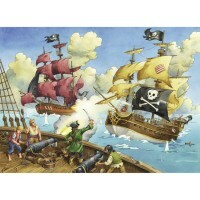 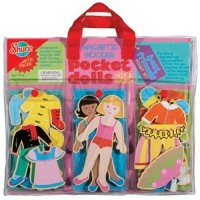 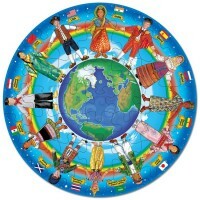 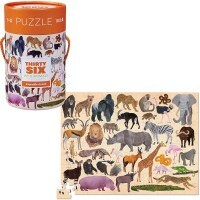 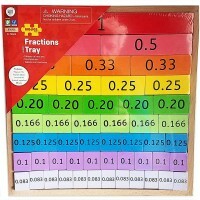 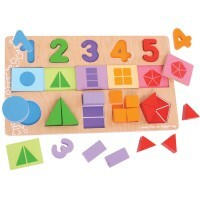 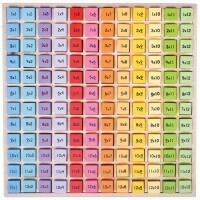 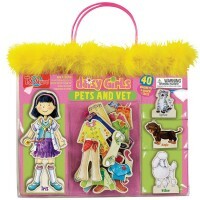 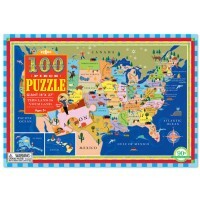 Our collection of puzzles for 6 year olds will help you to make learning fun. 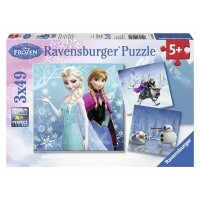 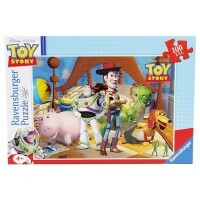 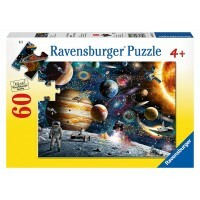 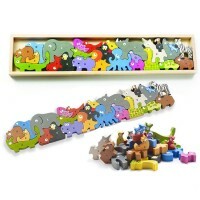 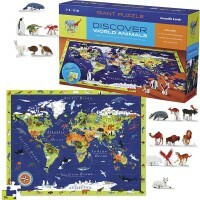 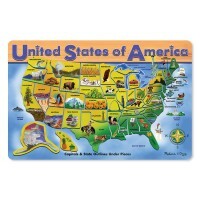 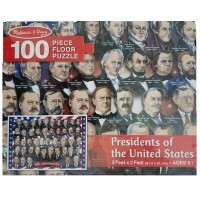 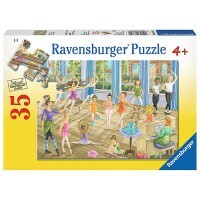 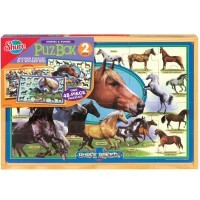 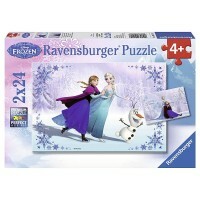 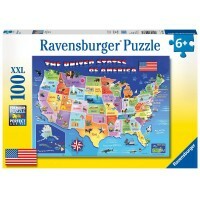 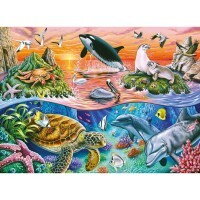 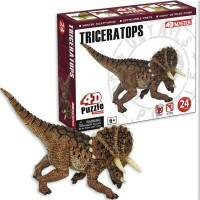 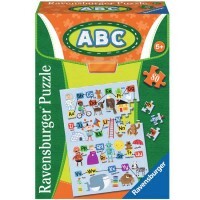 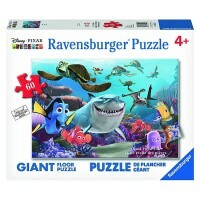 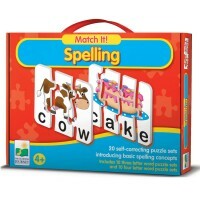 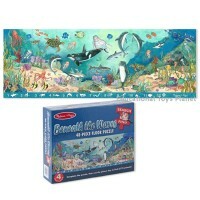 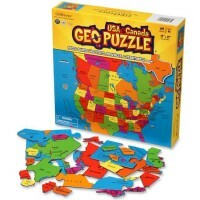 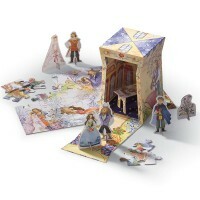 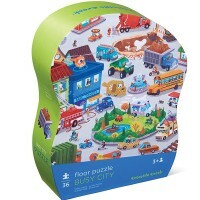 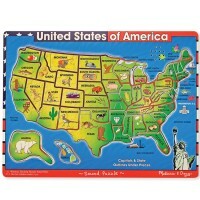 Our jigsaw puzzles and matching games, map puzzles and spelling puzzles, fantasy puzzles and animal puzzles from Puzzles for 6 Year Olds are made by the best toy manufacturers that guarantee high quality of their learning toys. 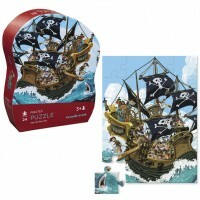 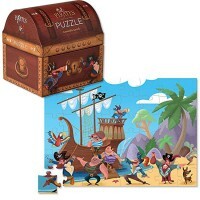 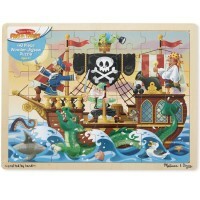 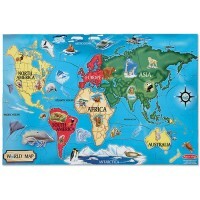 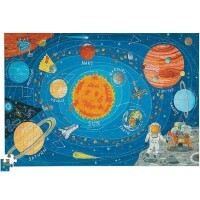 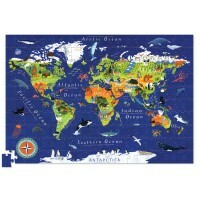 Pirates and princesses, sharks and dinosaurs, solar system and world map are beautifully illustrated on our puzzles for 6 year olds. 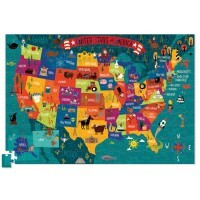 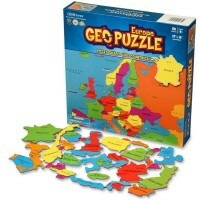 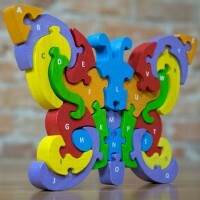 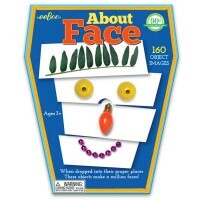 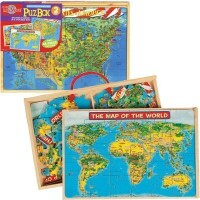 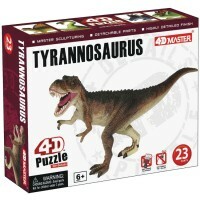 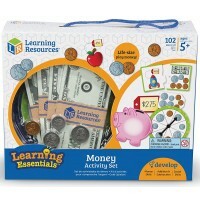 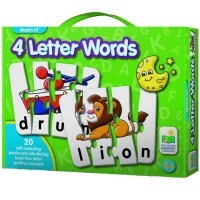 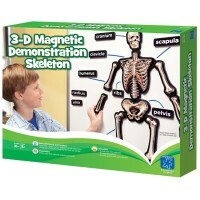 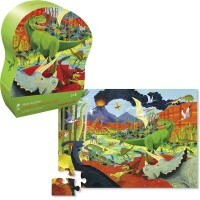 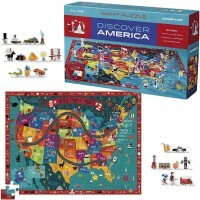 So, you just put our puzzles for 6 year olds together to think, play and learn!